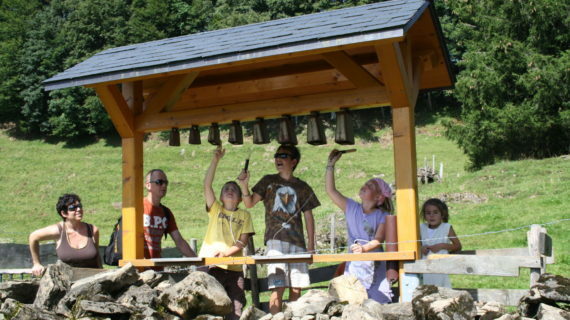 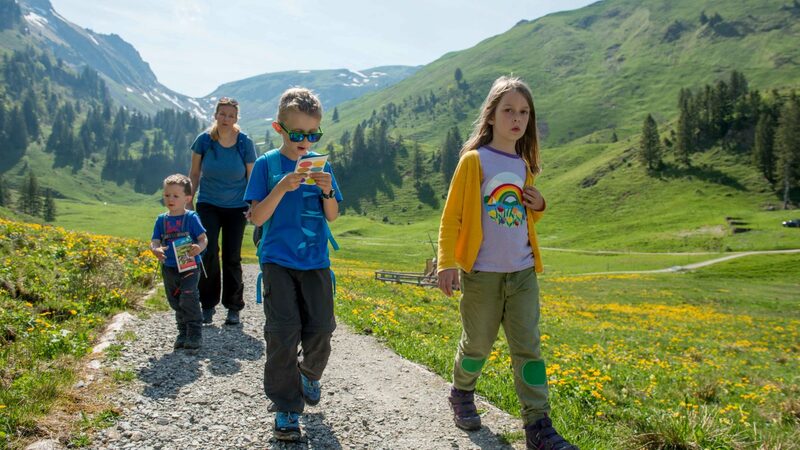 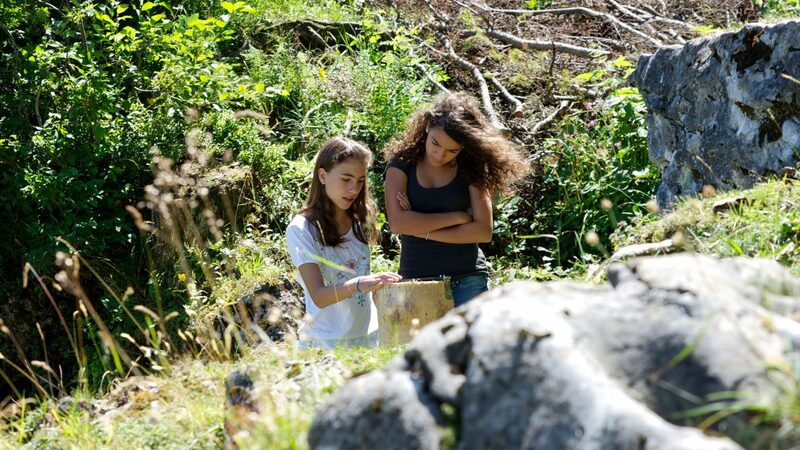 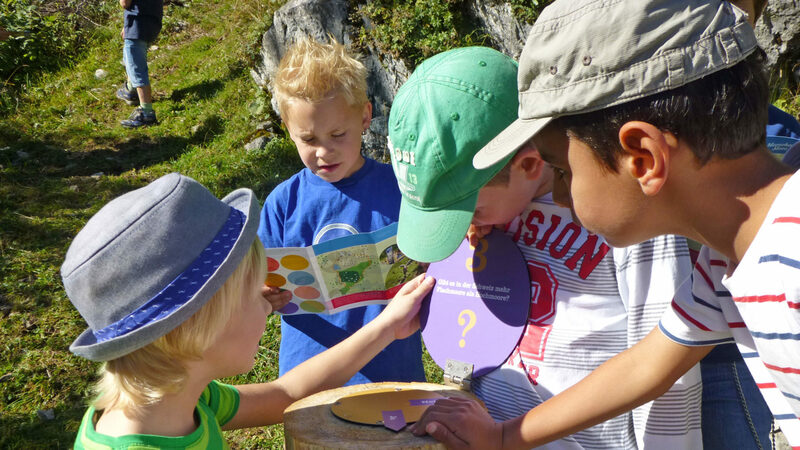 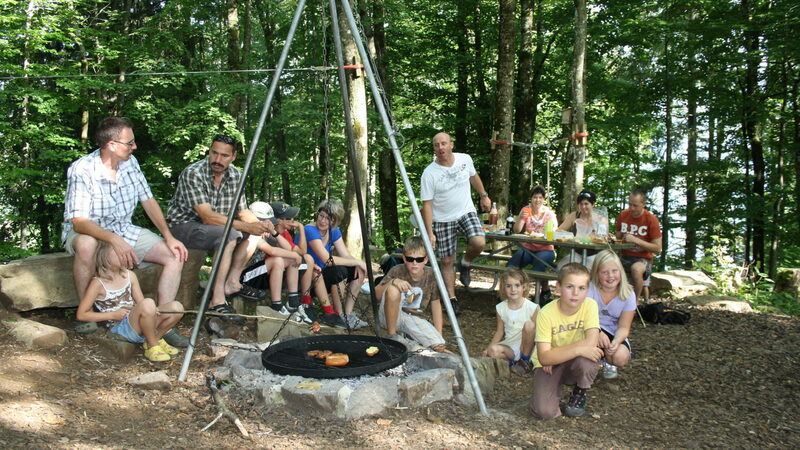 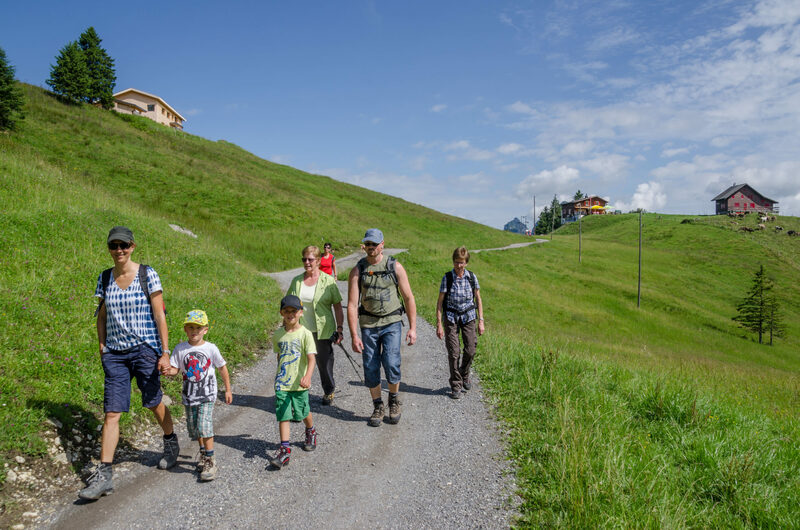 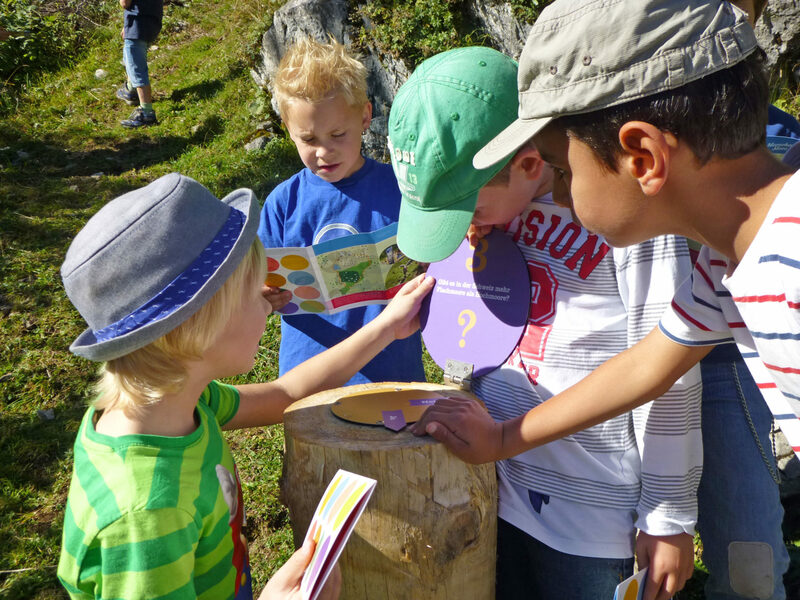 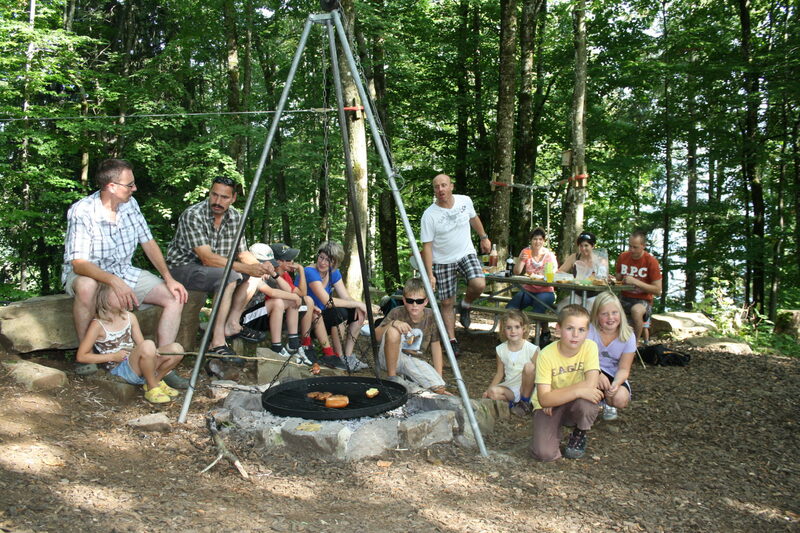 Barefoot through the moor bath, with sparrow eyes on the Chäferliweg in Illgau or laughing along the Muota river – theme trails offer action, excitement and entertainment for young and old. 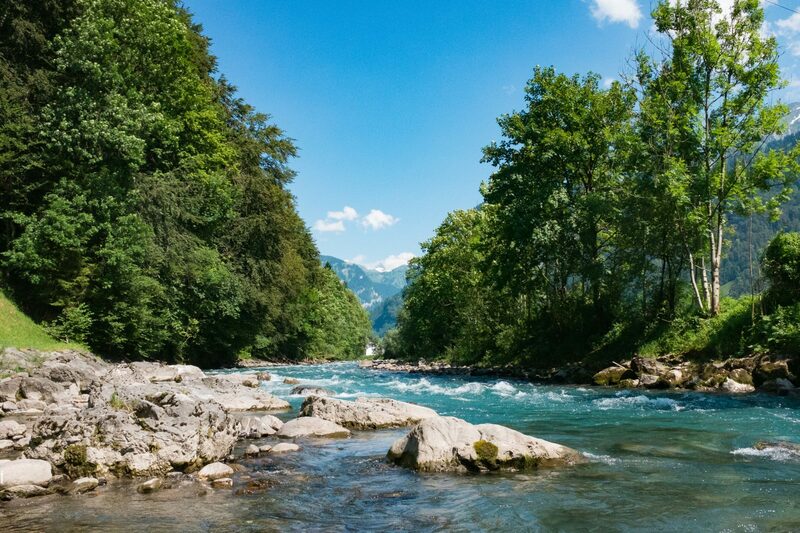 Not found the right thing yet? 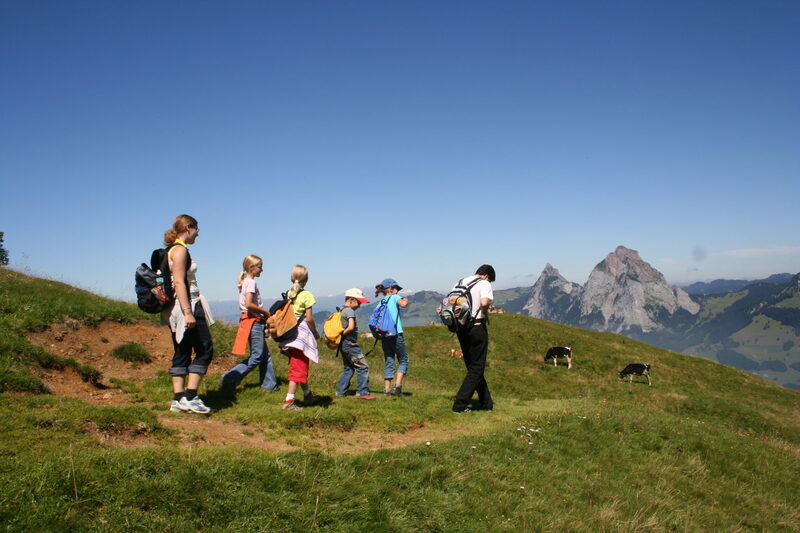 Discover the different theme trails of the Stoos-Muotatal region and let yourself be inspired.